The August 4th educational program will consist of hemp program updates from CV Sciences, the Kentucky Department of Agriculture and other key individuals within the industry. 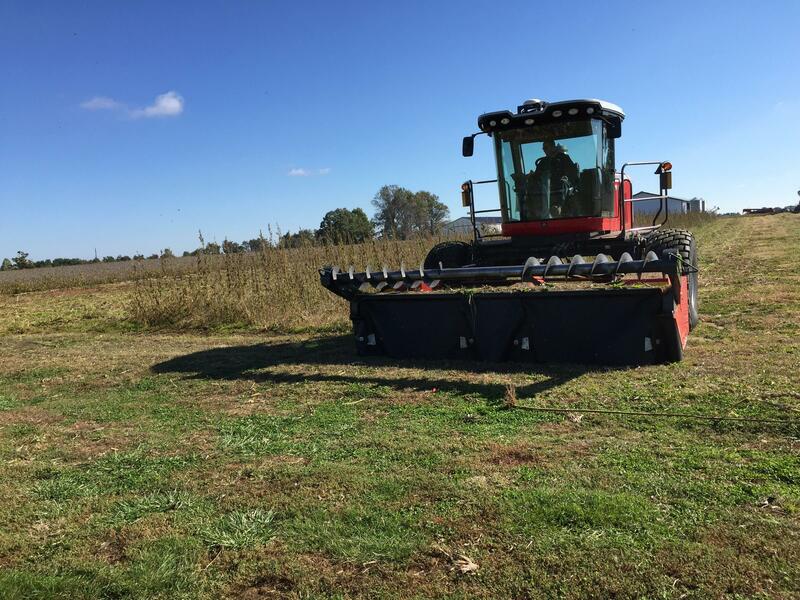 Following the education program, the event will include field visits to the 2016 Murray State hemp crop on the West Farm. The 1 p.m. event is free and no pre-registration is required.